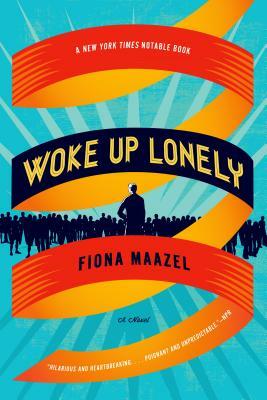 Fiona Maazel's Woke Up Lonely follows a cult leader, his ex-wife, and the four people he takes hostage. It's about loneliness in America, North Korea, espionage, a city underneath Cincinnati, cloud seeding, and eavesdropping. It's also a big, sweeping love story.